From the time new parents bring their baby home, they are constantly on the lookout for their child to reach their next developmental milestone. Most look for developments such as a first "real smile", rolling over, sitting up, crawling, picking up objects, and walking. But it is important to pay attention to vision development too, and make sure that this is on track as well. For many parents, however, determining how their baby sees is more of a challenge because infants and toddlers have a harder time communicating what they see, so parents don't know whether their child's vision development is on track with where it should be, and it takes a pediatric optometrist to be able to tell whether the child's eyesight is developing as it needs to, or whether vision therapy in Reno is necessary to get them back on track and caught up to their peers. 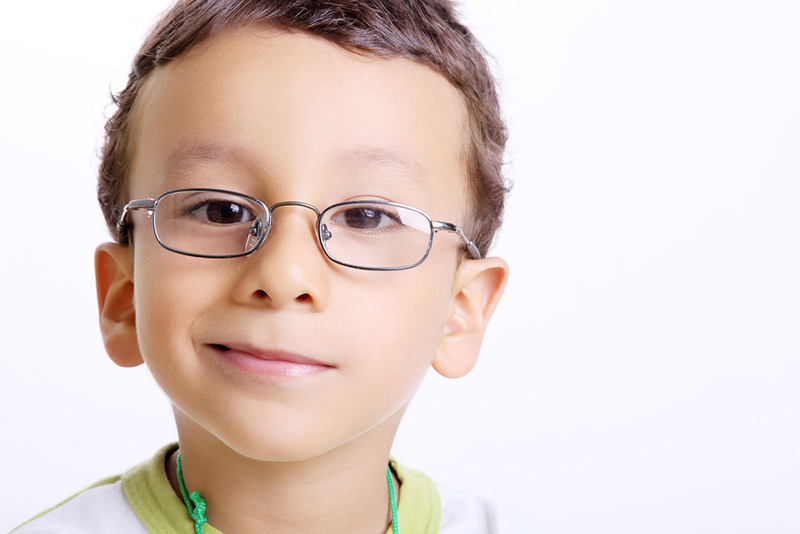 In Reno Nevada, Dr. Timothy Moore, the optometrist at Epic Vision Development specialized in treating young children for vision deficiencies and can often correct problems before they have a major impact on learning. There are many cases where babies and toddlers have vision problems, but theses are not discovered because there is a general "wait and see" attitude when it comes to child development. Too often it isn't until the child's kindergarten teacher does not advance them to first grade that the problem is given the attention it deserves. But vision delays are a big deal, and can lead to other developmental delays as well. It is estimated that 10 million school aged children have undiagnosed vision problems that make learning a challenge, and the vast majority of first graders that have trouble learning to read have vision problems. Over three quarters of kids with reading disabilities are labeled dyslexic and are lacking in at least one other visual skill. It is also three times more likely that these children will be diagnosed with ADHD. If your young child is exhibiting signs of a vision problem, there is still a good chance that it can be corrected, but it is important that they see a doctor of optometry sooner rather than later. If there is a problem, they can begin vision therapy and may be able to escape further problems or at least have those problems make less of an impact later. Contact Epic Vision Development at (775) 507-7171 to schedule an appointment.